THA Group is unlike any local in-home care provider. Created with our customer in mind, we offer a full continuum of health care services – all in the comfort of home. Our home care expertise combined with technology helps provide our clients with the highest quality of in-home care. We realize it is a privilege to serve clients in their homes. Therefore, we ensure we are sending only the best care providers into the home. Our team of clinicians, caregivers and support staff have years of experience and training in their specialized fields. Many people ask for our care team members by name because of their reputation in the community. Prior to joining THA Group, all potential employees complete multiple staff interviews, federal and state background checks, licensure and reference checks, drug testing and a motor vehicle record check. Additionally, our employees are licensed, bonded and insured. 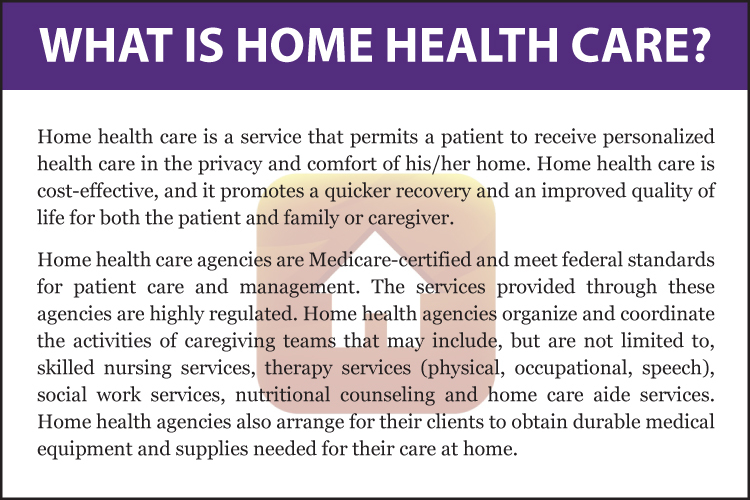 We ensure that our employees are compliant with all state and federal regulations for home care providers.